As you are aware, Education Cabinet Secretary Fred Matiang’i released the results of the Kenya Certificate of Primary Education examinations yesterday. Goldalyn Kakuya of St Anne Junior Lubao in Kakamega County emerged the best candidate after scoring 455 out the possible 500 marks. 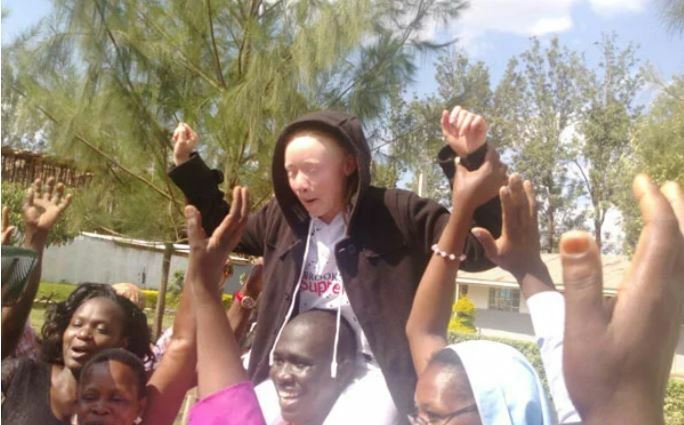 Her teachers on Tuesday told the Nation that she braved long spells of poor health due to her condition to remain a top performer throughout her primary education. Kakuya has been leading her class since she joined the school for her Early Child Development Education. The 14-Year-Old, who is a good public speaker, told the local daily that her dream is to become a neurosurgeon. 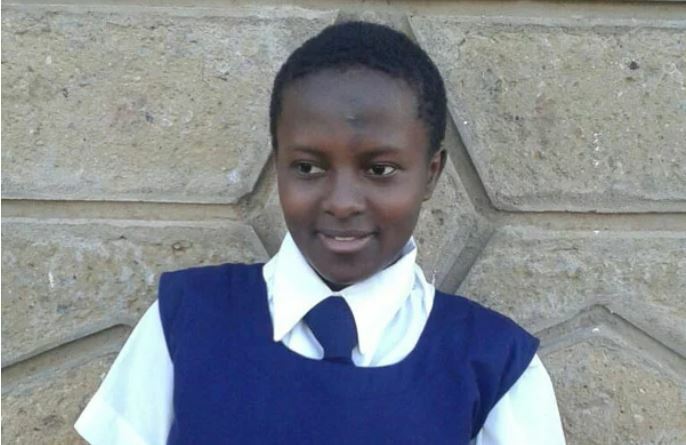 Another girl, Sharon Nkatha Murega of Kathigiri Primary in Meru County, emerged the second best overall with 447 marks. On the other side of the spectrum is comedian Timothy Kimani alias Njugush who scored a measly 63 marks. He took to social media to share his reaction in yet another hilarious video.